Barber has retired after 25 years. Here is your opportunity to carry on a commercial enterprise at a proven location. Turn key operation for barber or beautician. Would also be a good location for any number of offices or retail shops. 1,024 SF on main and the same down. Coin operated Laundry Mat in Excellent condition. 3 phase washers are very energy efficient. Great Cash flow. Property is well maintained!Some possible owner finance available. Office space next door conveys as well. 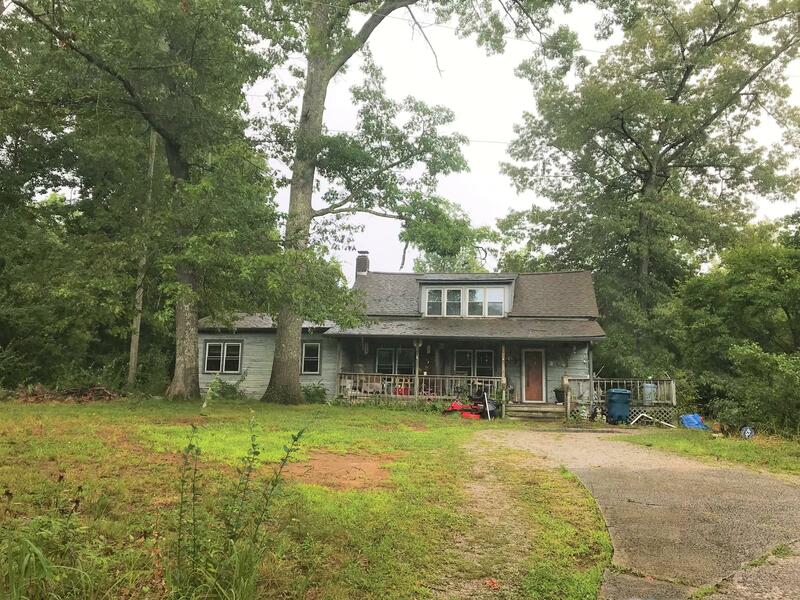 This property has loads of potential! Trim the trees along the Highway for maximum commercial appeal for any business or leave alone for privacy. 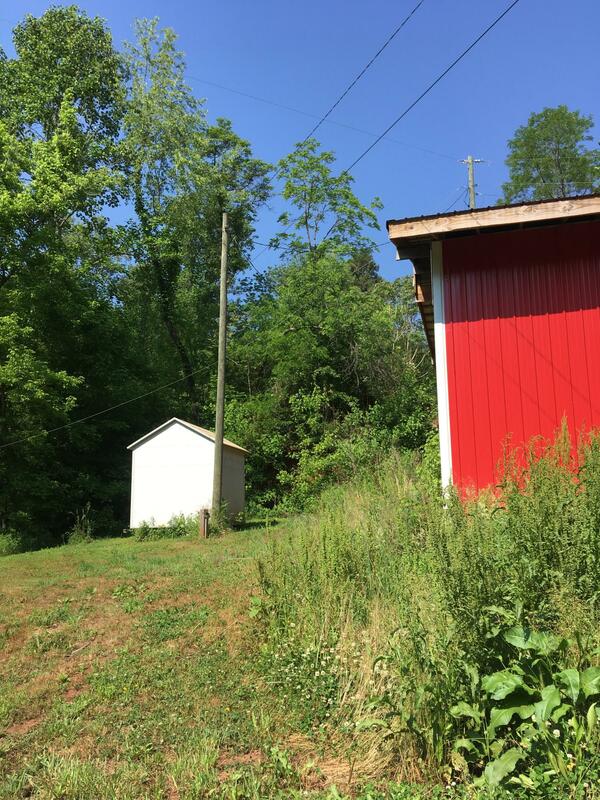 Land offers a 3 yr New metal building is fantastic condition-it is 50 X 90 w/ well water, septic tank and electricity. additional storage shed on property. 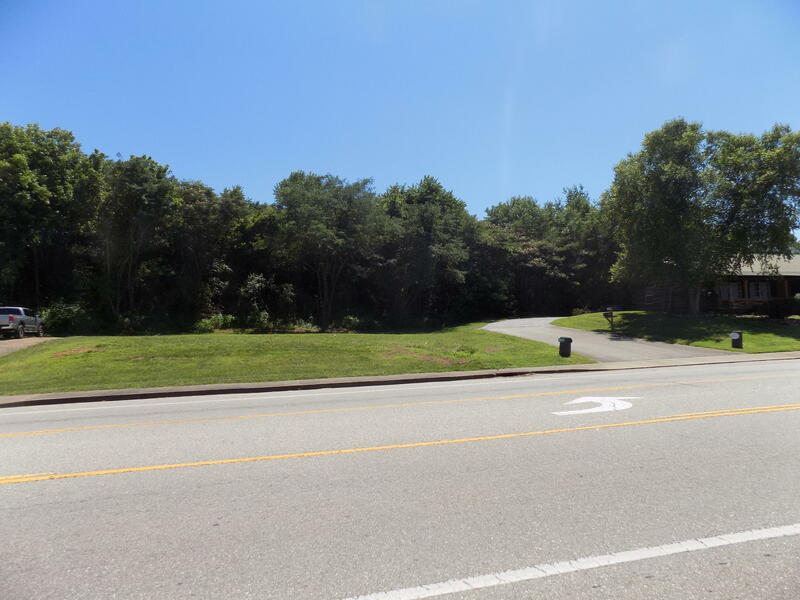 Plenty of green space on this 1.08 acre lot for additional parking or growing a business. Approximately 1/2 +/- acre on Main Street. 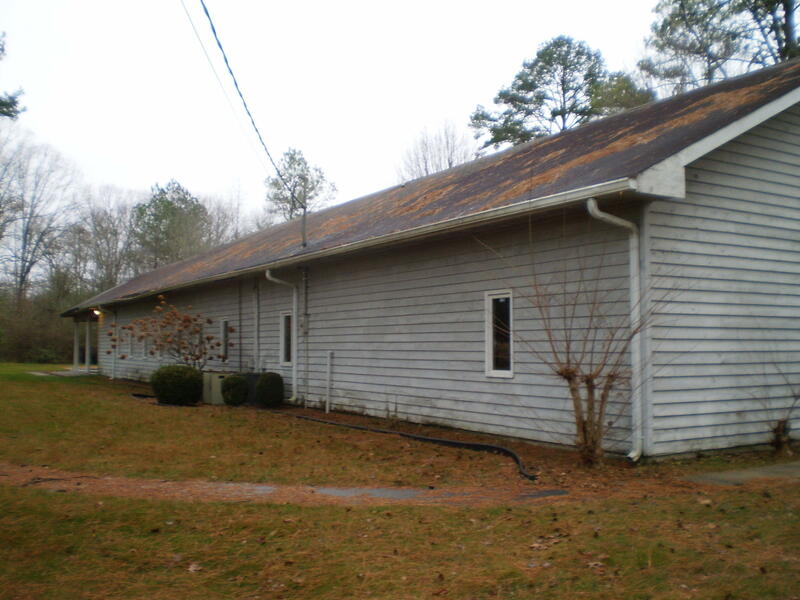 You may also see adjoining property available that fronts Old Jamestown Highway - MLS # 951329, approximately 1/3 +/- acre. Many commercial opportunities! Tax amount includes both parcels. Parcel # is Part of 087O C 002.00. 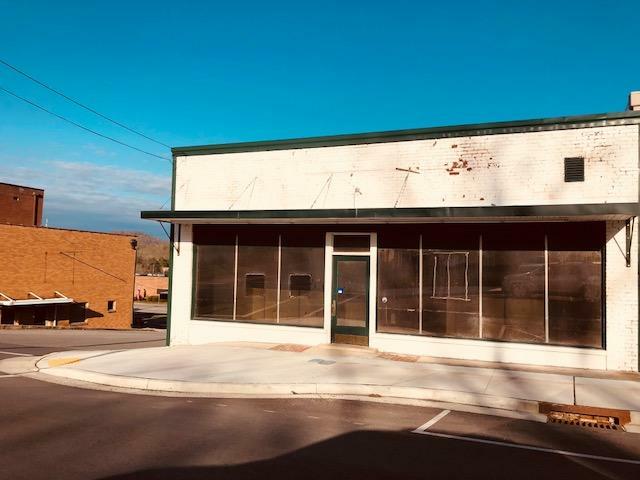 This brick 2 story commercial building has loads of possibilities! Main office has been recently updated and offers 3 offices, 2 half baths, kitchenette, reception area and lobby. Now vacant, updated and ready to go! This space also includes 2 large rooms upstairs. Separate entrance o side offers another lobby, bath & office currently rented @ $250. Would make great salon, offices or retail. LOCATION! LOCATION! LOCATION! 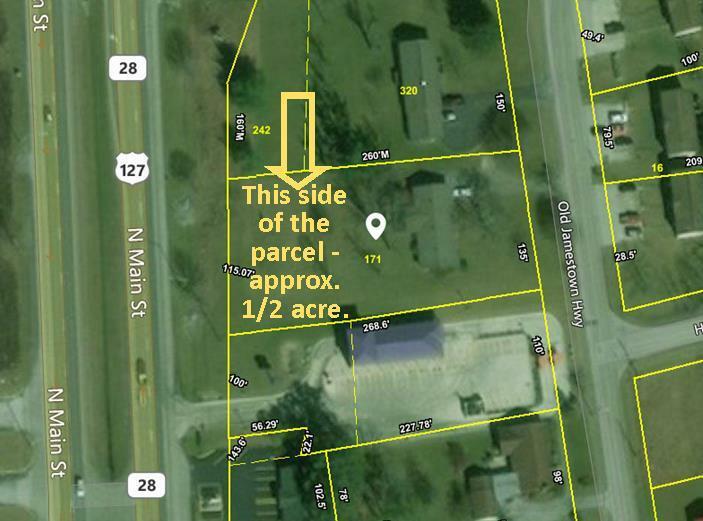 Prime commercial property located at the corner of Miller Bypass and County seat Rd. 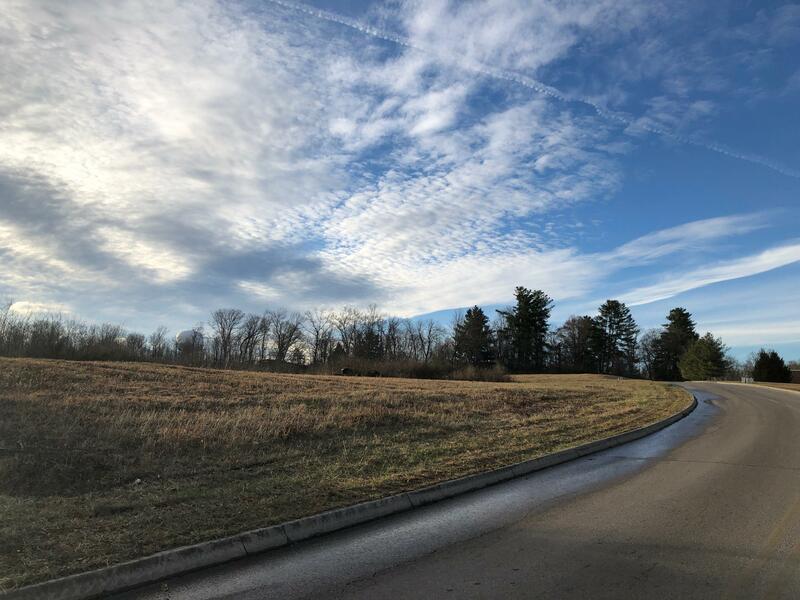 This 2.7 acres has 500 feet of road frontage on Miller Bypass and 245 fee of road frontage on County seat Rd. 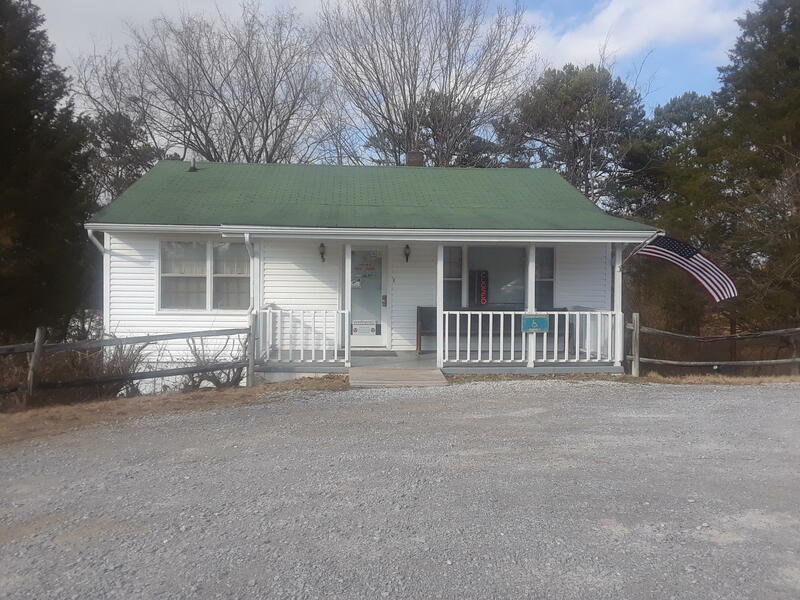 and is only just a few minutes to I-40This property is suitable for almost any business. HERE IS YOUR CHANCE TO OWN A BUSINESS RIGHT ON HISTORICAL MAINSTREET!! WITH A PROFITABLE OFFICE SPACE/SALES FLOOR AT THE TOP AND THREE, ALREADY RENTED, APARTMENTS BELOW, THERE IS PROFIT TO BE MADE!!! Remarkable property with multiple road frontages on Webb Avenue, Genesis Road, Iris Lane, and Braun Street. 28.54 acres with several building sites already prepped. Utilities available and much of it already cleared. Huge office building with potential for a variety of things. 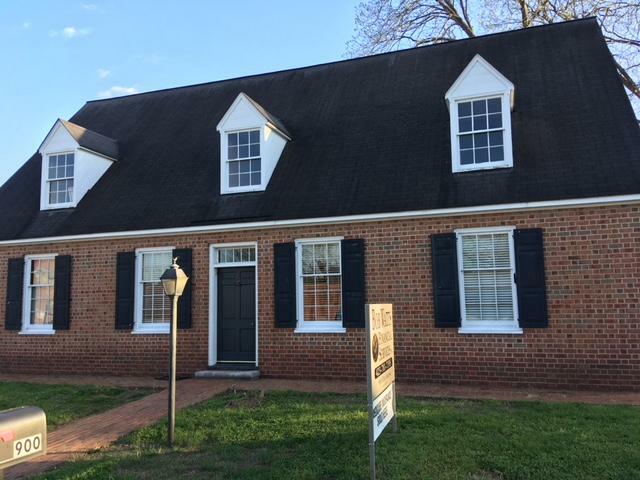 ( professional office space, Dr. office,retail many others !! ). Over 4200 heated sq ft. with 15 offices, conference room, large reception area, kitchen, and restrooms. Lots of storage. 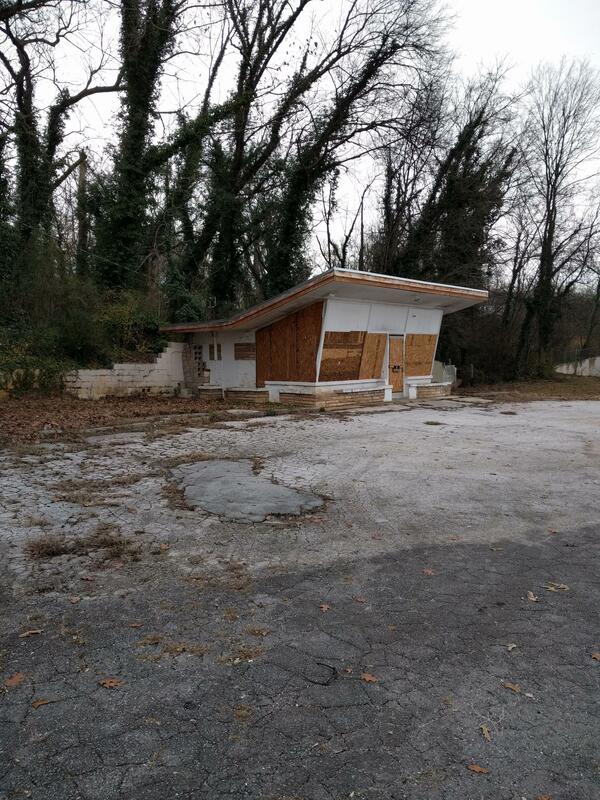 Great opportunity for commercial use on this 18,754 square foot lot that has 462 square foot building already on it. Located on Asheville Hwy for convenient visibility. 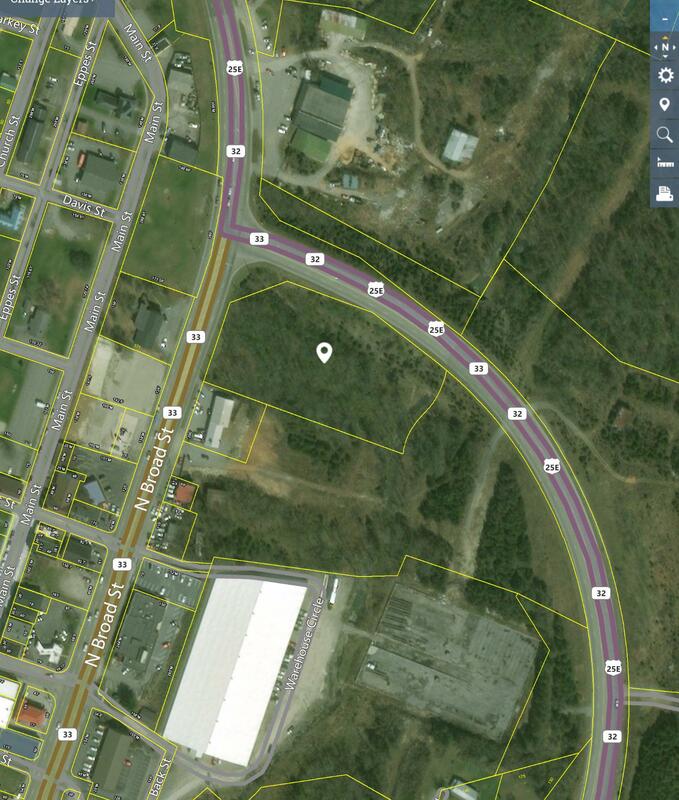 Great potential for car lot, new commercial development, or rental vehicle and equipment lot. Quick acces to I-40, 640, 75, 275, and Rutledge Pike.